But one thing you should be very careful of compromising on is destination. The perfect ski break starts with choosing the resort that’s right for you and those you are travelling with. That means sitting down with everyone in your party and taking a long, hard look at what you need from your ski base. One deal breaker is likely to be how much previous skiing experience you all have, and what level of pistes you need. For those new to the snow, having plenty of nursery slopes and a high quality ski school will be of the essence. 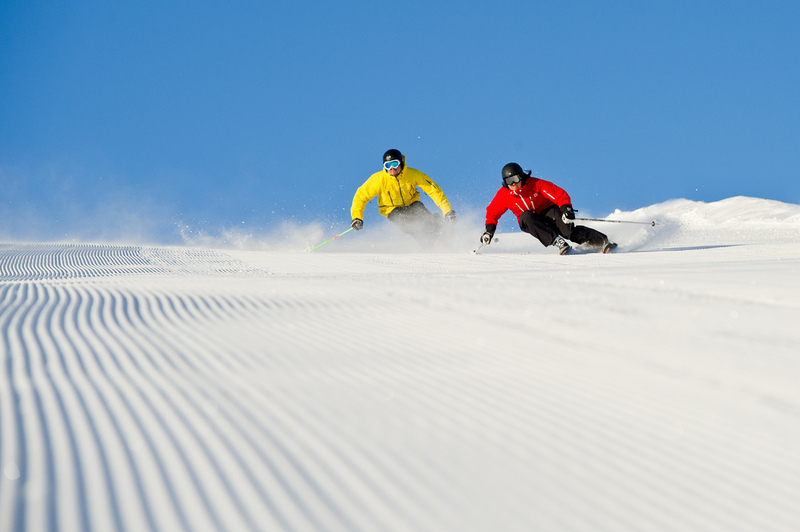 More advanced skiers will want to challenge themselves on a range of intermediate and advanced runs. Booking late or early in the season? You’ll no doubt bag a bargain, but choose somewhere with a better chance of snow at these times. That probably means a higher altitude resort. And if you’re determined to get off piste or plough through powder, find a location where you’ll be able to do this. If you’re travelling in a mixed ability group, you need to be sure the resort you go for is varied enough to cater for everyone’s needs. That’s especially true if someone in your party doesn’t ski at all – happily, many areas have facilities for non-skiers, from shopping malls to sleigh rides, skating rinks and swimming pools. However, check what’s on offer before you book. Equally importantly, the base you choose needs to reflect your needs as a group. Some resorts are better geared up to family life and children than others, for example, but these places may not suit a gaggle of young single friends looking for a lively après-ski scene. And, with an increasing number of holidaymakers choosing to go skiing on their own, some resorts will suit the needs of solo travellers better than others. Transfer times can also be important. Some people are happy to spend two hours on a coach to get to their resort, and love the chance to take in the spectacular mountain scenery. But, especially if you have young children, you may just want to get to your accommodation and settle in as soon after arriving in the country as possible. Another thing to check is the closeness of where you are staying to the slopes. With many chalets, you can ski straight out of your front door each morning. In other cases, there may be a short bus ride to the lifts every day. 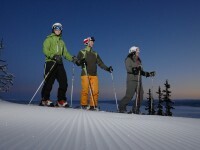 The good news is that there are still stacks of choice for the 2012-13 season in terms of resort and country. And a company like Crystal Ski offers an excellent selection which you can browse under a single virtual roof. 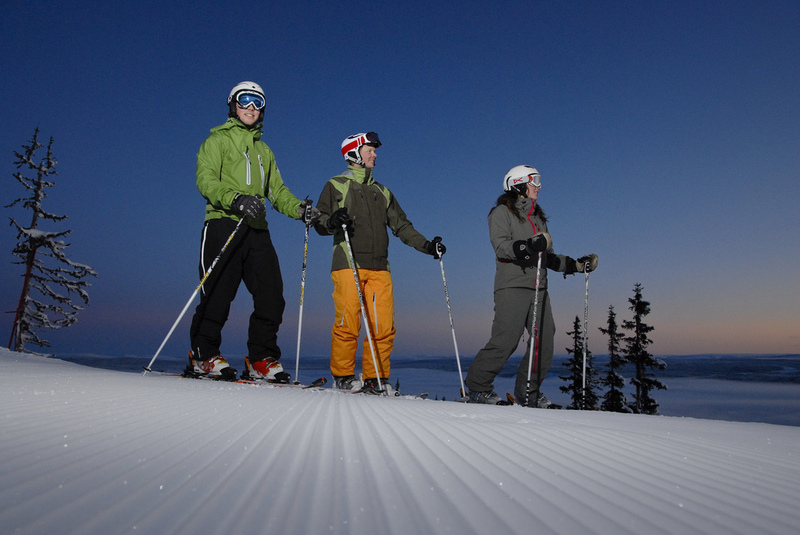 Learn more about Crystal Ski resorts online today – fun in the snow is just a few clicks away. I agree.If your with your children on ski holiday it is best to choose a short distance accommodation from the slopes.A ski in and ski out accommodation is best for them.Thanks for sharing your ideas here. Choosing the tight time and place is the most important thing, great share by the way.. The national geographic did an article last winter I think looking at some of the worlds best ski towns – well worth Googling. Good article by the way. I completely agree with klick…the right time of year is the most important consideration! 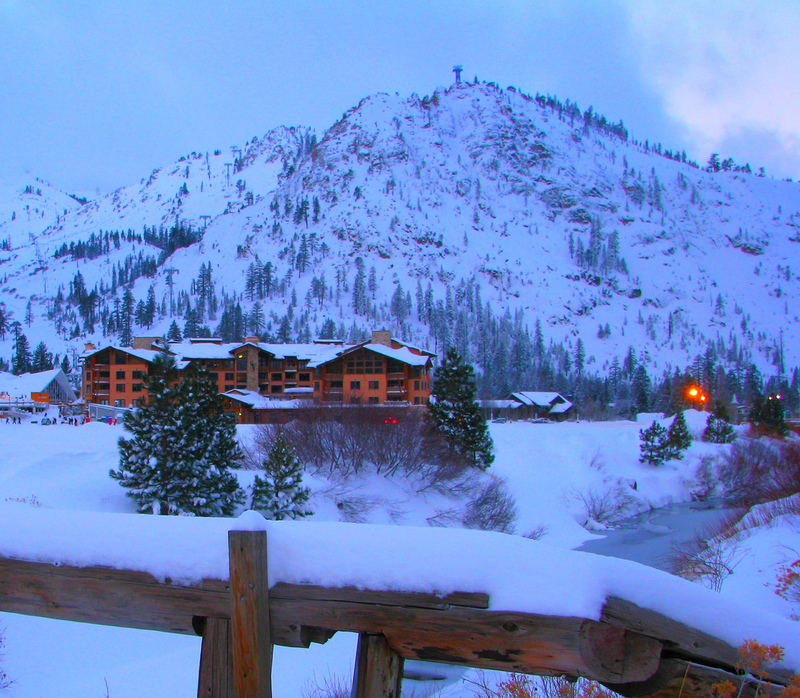 The only problem with the best and most popular ski towns and areas is that they tend to be very expensive. Of course, they always provide a wonderful ski and travel experience in general, but you might need a more extended budget there… Luckily there are many many less known and advertised places that are cheaper and great at the same time.